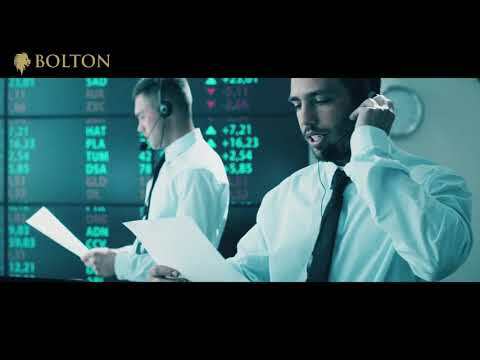 BOLTON Coin (BFCL) offers a new amazing and unique approach to investing in the crypto sphere, generating aggregates profits from tangible luxurious markets such as gold and diamonds mining, real estate, integrated by eco-sustainable energy and extraordinary form of BTC crypto-mining. Low costs in fees for mining guarantee stable income also in the face of difficulty increases. The business generates profit in other areas, even a sustained bear market cannot affect the profits of the program, like this, is the case with most crypto projects.